We sent invitations for tender to Internorm (Spectrum), Rationel (Ravensmoor), Benlowes and Livingwood. 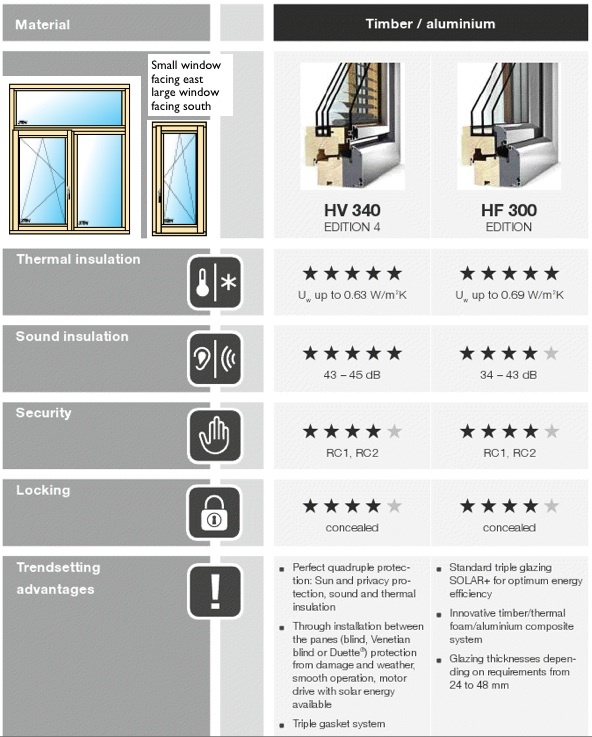 We chose the Internorm on price and on the fact that it has the additional foam thermal break in the frame giving it the lowest U-Value of all the windows considered. 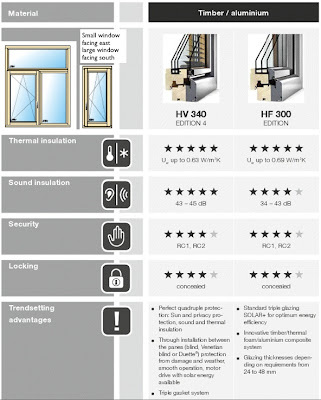 All windows considered were for the highest performance triple glazing with timber structural frame and aluminium skin externally.